Cancer is one of the leading causes of death in the world. Many lifestyle choices lead to the development of certain cancers. It can become very difficult to treat cancer once it spreads, so it is important to curb the problem before it progresses. Colon cancer is one of these cancers, affecting millions of people every year. To avoid its progression, it’s important that you be aware of the signs and symptoms that lead to its development. 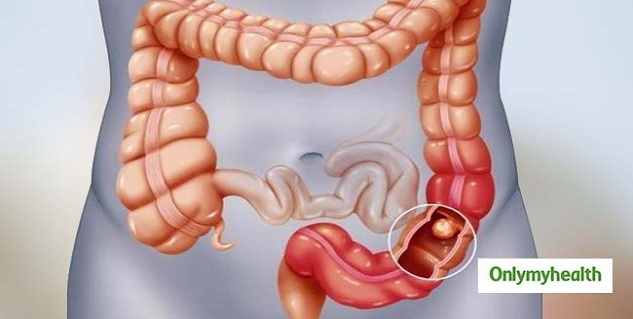 Bowel or colon cancer starts in the large intestine and is more prominent in men than women. Men who have a family history of colon cancer are more at risk of suffering from colon cancer. Some other factors that may lead to colon cancer include being overweight or obese, smoking and eating an unhealthy diet. But men often ignore the symptoms that their body shows them. Even though colon cancer does not show any initial symptoms, there are several warning signs that young men should not ignore. There is no such thing as a normal bowel movement but there are a few changes that you might experience including a persistent change in your stool. 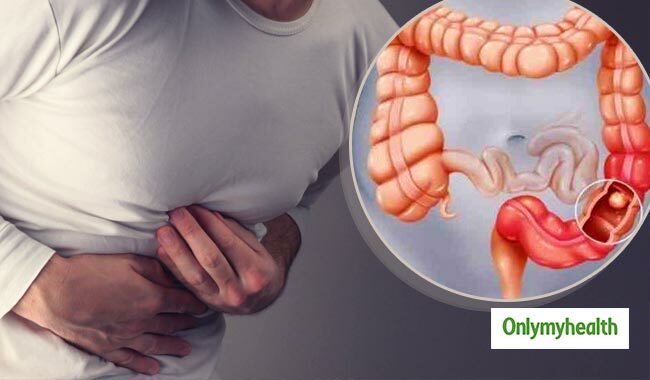 For example, if a person’s typical routine involves two bowel movements in a day, and it suddenly changes to having a bowel movement every other day – this could signal constipation and a change in their normal bowel movements. You might also experience a change in stool colour, size and difficulty in stool evacuation. Bleeding in the stool is an early sign of colon cancer you shouldn’t be ignoring. Rectal bleeding can also be a sign of haemorrhoids, but you need to get it diagnosed by a doctor. Excessive gas and bloating can be a sign of colon cancer. This is one of the late symptoms of colon cancer, this occurs after the progression of the disease. Carbonated drinks, dairy products, high-fibre foods and digestive problems such as inflammatory bowel disease are the leading cause of the development of colon cancer. Nausea and vomiting can be caused due to many reasons but when these symptoms are accompanied by other symptoms such as constipation or pain. This can lead to painful cramps in your stomach. Fatigue experienced when suffering from colon cancer is not the same as the normal fatigue that people experience. You won’t get quick relief from this kind of fatigue. It is common in people at an advanced stage of cancer. Unexplained weight loss is another symptom of colon cancer that you shouldn’t ignore. Colon cancer may declare itself with unexpected weight loss. The tumours use your body’s blood and nutrients to grow, which leads to a sudden weight loss. If colon cancer is not diagnosed at an early stage, it may spread to the lungs, which may lead to the shortness of breath, coughing and chest pain.